Suzanne was diagnosed with high grade stromal sarcoma in 2014, this is a rare , aggressive and quick spreading disease. After multiple surgeries sadly her cancer has now come back in her liver with 3 tumours present on her most recent MRI scan. 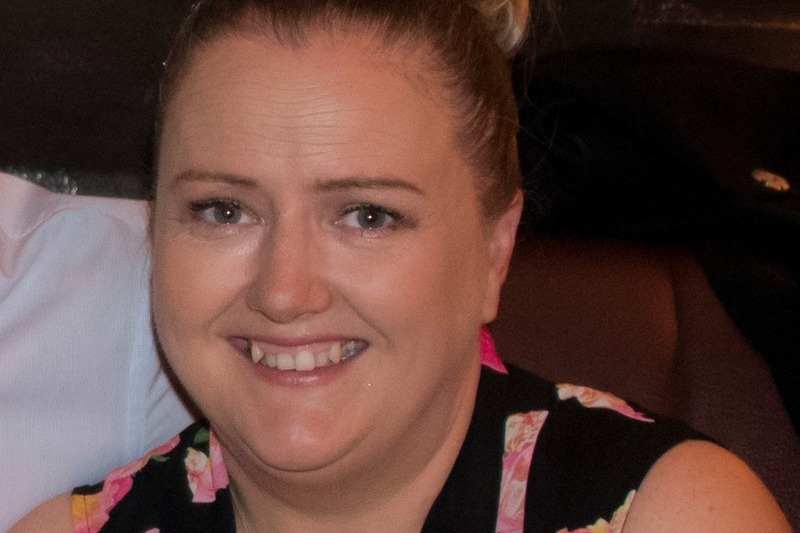 Suzanne is now facing the fight of her life and now needs surgery to remove the tumours as soon as possible. As there is currently no dedicated sarcoma specialist in Ireland at present Suzanne has the opportunity to seek the advice and knowledge of doctors in Bostons leading Sarcoma treatment hospital. Suzanne has not got the funds to travel to this specialist appointment or for the treatment. LETS GET SUZANNE TO BOSTON ASAP.